Win does not mention that the spirit of Panglong Agreement that was reached between Aung San (Suu Kyi’s father) and other ethnic and community leaders, in an attempt to unite everyone – irrespective of race, ethnicity and religion, Buddhists and non-Buddhists – for a common goal of independence was dead following Aung San’s assassination (in which U Razak who was Education and National Planning in Aung San’s cabinet, and six other cabinet ministers died) on July 19, 1947, nearly half a year before Union of Burma was to emerge as an independent state in the global arena. It should be noted that the Agreement, amongst other provisions, accepted full autonomy in internal administration for the “Frontier Areas” (bordering British India, Thailand, Laos, China) in principle and envisioned the creation of a Kachin State by the Constituent Assembly. There were also widespread practice of discrimination against anyone who was not Buddhist. For example, it was noted that many Christian Karen and Muslim and Sikh military officials, who were originally appointed by the British, were replaced with Buddhist Bamars by the new parliament. 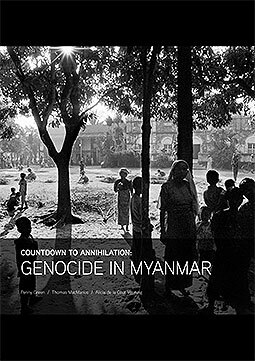 The situation was much worse for Muslims everywhere – from Arakan to Rangoon. As a result of serious discrimination, Muslims, Hindus and Sikhs lost their jobs in every government sector – civilian, police and military. Many lost their businesses, too, and were looked down upon as either British-era migrants or their children thereof. Loss for them was craved as a net gain for the majority Buddhist. Steadily, intolerance of the minority became the law of the land. 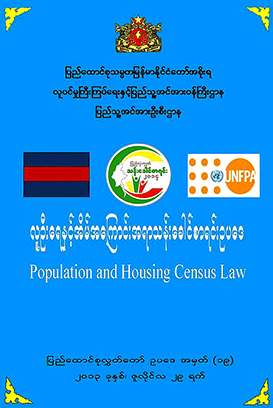 This entry was posted in Articles, Burma, Feature and tagged Arakan, Rakhine, Rohingya. Bookmark the permalink.